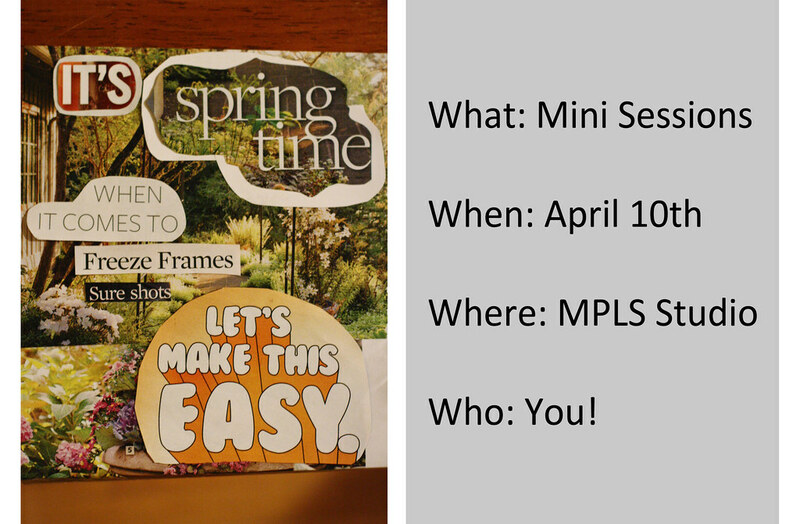 There's only a few weeks left to fill up Leah Maria Photography's Spring Mini Sessions. I'm so excited to offer this opportunity, as it's a pretty big step for me! The space is a fabulous studio, with gorgeous wood floors and exposed brick, with good space to venture outside if the weather is amiable. I really do mean [YOU]! Anything really goes: bellies, babies, family or pure love, let's even throw in headshots or senior sessions! Please email leahmariaphoto@gmail.com to reserve your time today! I so wish I lived where you do! I'm joining the mantra of "if only we lived closer..."
God Leah - I so wish I lived near you - I am DYING to have some pics taken of my hubby and I with Indy (our lab). I wish you ALL the success on this new business venture of yours. God bless!!!!! And I think Isaac gets more adorable with every picture you take and post here. He.is.precious!